Our high temperature panels are intended primarily for the heating of industrial, storage and agricultural buildings as well as tempering outdoor terrace. 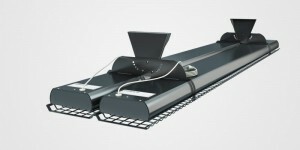 However, they can be used within any structure with a ceiling height of 3.5 to 10m. The heating element is an aluminum heating lamella with a special Silicating electrochemical surface finish. This protected technology enables the achievement of absolutely exceptional, unrivalled emissivity values for the radiant surface which approach those of a so-called black body. 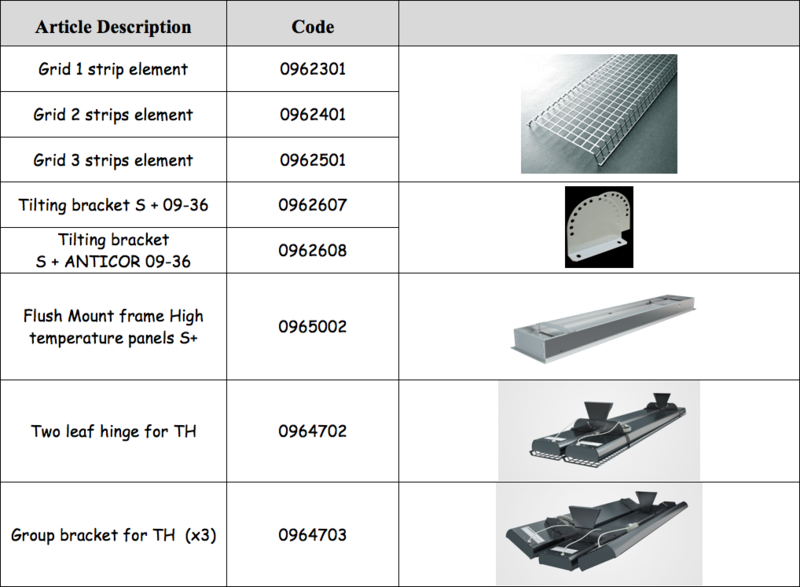 High-temperature radiant panels are offered in one, two and three – lamella versions with wattages from 0.6 to 3.6 kW. The standard range is 155 cm large, but a shortened range, 65 cm large, has been developped to fit in reduced spaces. . Apart from the standard white surface finish with a highly resistant powder coating, anti-corrosive versions of the heating panels are also available. 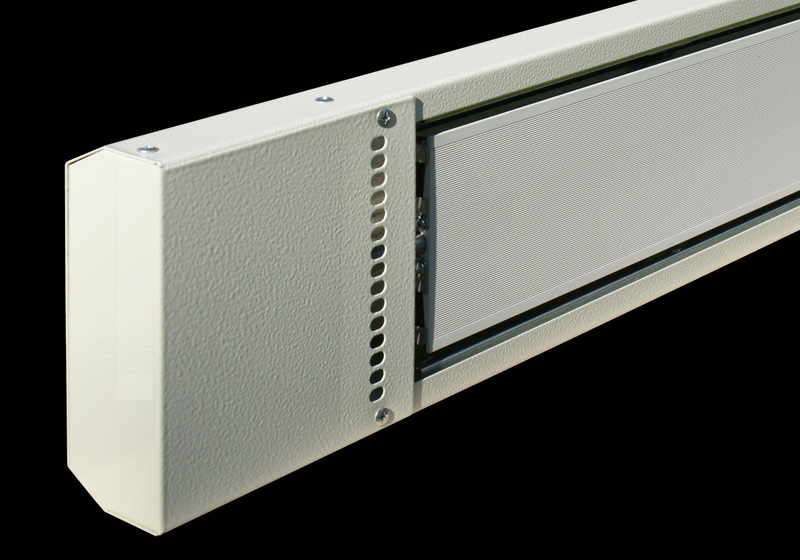 These panels are intended for the heating of areas which require more resistant panels – e.g. 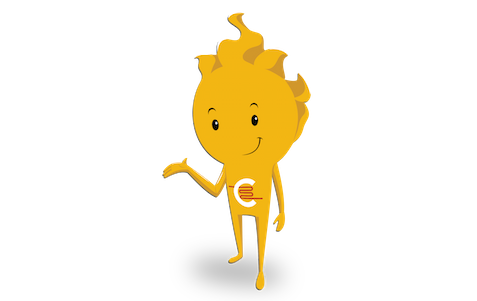 with high humidity or with air that is saturated with salt or other aggressive substances (farms, wash bays, etc.). They are especially recommended for zone heating. In large structure and/or with high ceilings, and a large volume to heat, electrical radiant heating is the only viable, comfortable and economical way of heating, turning out those panels as the ideal system for tertiary and industrial sector. Optional tilting brackets enable the installation on the wall adjusting the angle to focus the heat flow at the desired area. 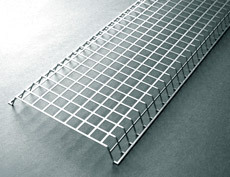 Optional protective grids can be purchased to prevent mechanical damage (for ex. by a ball in a sport center) as well as to prevent objects to enter into direct contact with the hot surface. 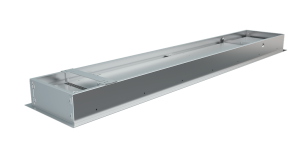 Flush mount frame enables the installation of S+ panels into plasterboard suspended ceilings in such way that heating strips are on the same level as the ceiling. With the same technology than high temperature S+ panels, the Terrace heater panels with an elegant design are intended for the zonal heating of winter garden, enclosed and roofed balconies and terraces. 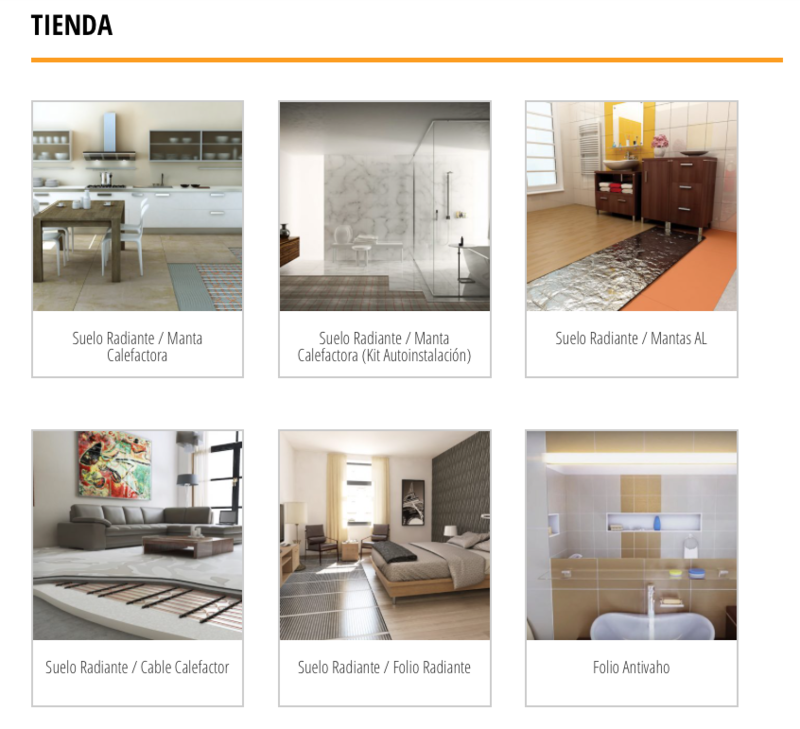 In semi-open spaces, you will enjoy all the advantages of radiant heating, with maximum efficiency. Their design and black color give them an elegant aesthetic, ideal for its installation in any environment. 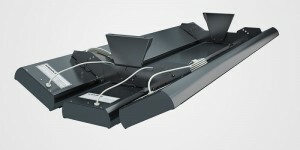 Unlike standard IRC or gas heaters, they run without any light, neither smell emission. Their surface temperature (~400ºC) much lower than standard IRC heaters as well as their longer wavelength, allows a more homogeneous temperature distribution and higher comfort. 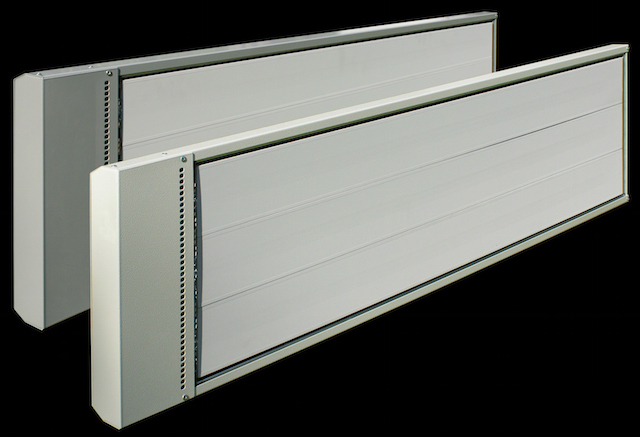 When higher output are necessary, group brackets allow the installation of two or three panels in parallel. A range of high temperature panel CH has been developped to heat the pew area, completing the existing range of low temperature K+ . 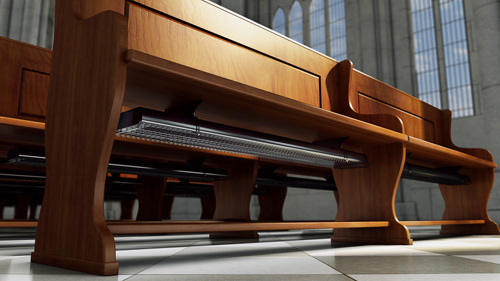 Standard K+ radiant panels, intended for installation in a vertical position and for radiating heat directly at churchgoers, are still one of the most effective solutions available for the heating of church pews. Even so, there are many applications in which the installation of these panels is problematic due to the lack of space between pews. Unlike the K+ panel, this type is designed for hanging under the seats of church pews with the radiant heat flow aimed at the floor. Through the heating of the floor, and partly via convection, the required increase in thermal comfort is achieved for churchgoers. The panel is matt black in color and thus aesthetically matches the dark shades of the wood from which church pews are made. The placement of these panels under the seats also helps render them almost invisible to churchgoers under normal circumstances. For tempering a totally open outdoor space or with significant air current, the traditional IRC panels are still the ones recommended. 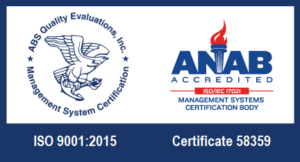 Their high temperature surfaces provide a fast and immediate heat transfer able to compensate the fast heat loss due cold air current.